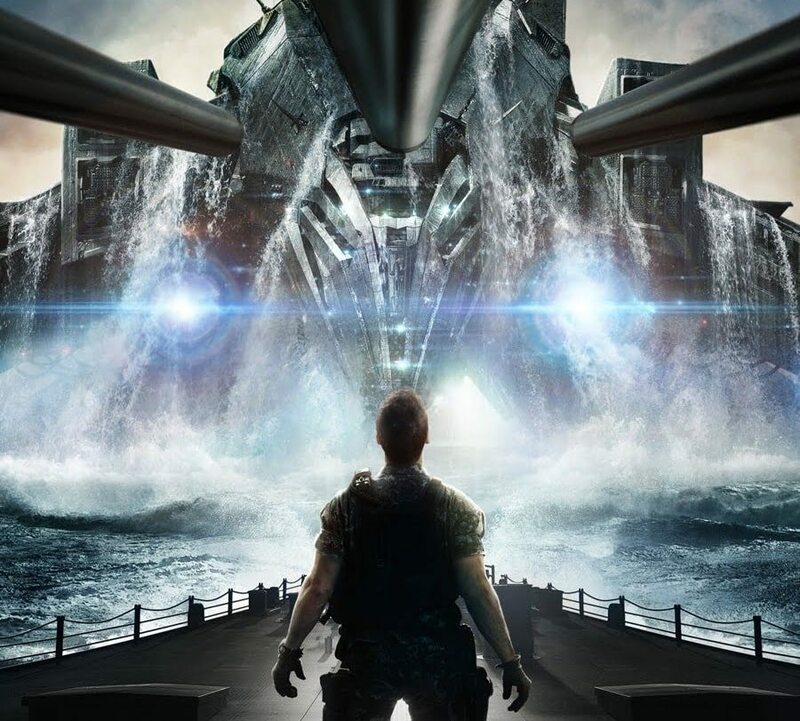 Activision have announced that they are to release Battleship, inspired by the classic naval strategy game, that will release alongside Universal Pictures’ film of the same name later this year. Set to feature a stand-alone story, the game will offer a blend of strategic naval command and first-person action gameplay and is currently being developed by Magic Pockets for Wii, Nintendo 3DS and Nintendo DS. “We’re geared up for an outrageous sea and land conflict with the all new Battleship videogame”, comments David Oxford, General Manager at Activision Publishing. “Inspired by the film’s exciting action and stunning backdrop, the game is next-gen naval warfare that thrusts players into the middle of humanity’s last stand against an unfamiliar menace”. Mark Blecher, Senior Vice President and General Manager of Digital Media and Marketing at Hasbro, adds “With a Battleship videogame, we have an amazing opportunity to take our beloved property and give it a modern-day spin. “The merging of tactical and action elements immerses players in an epic maritime conflict. Activision is completely up to the task of delivering a high-intensity thrill ride that’s perfectly suited for today’s console owners”. Battleship is set to release in Europe this April, and across North America in May.